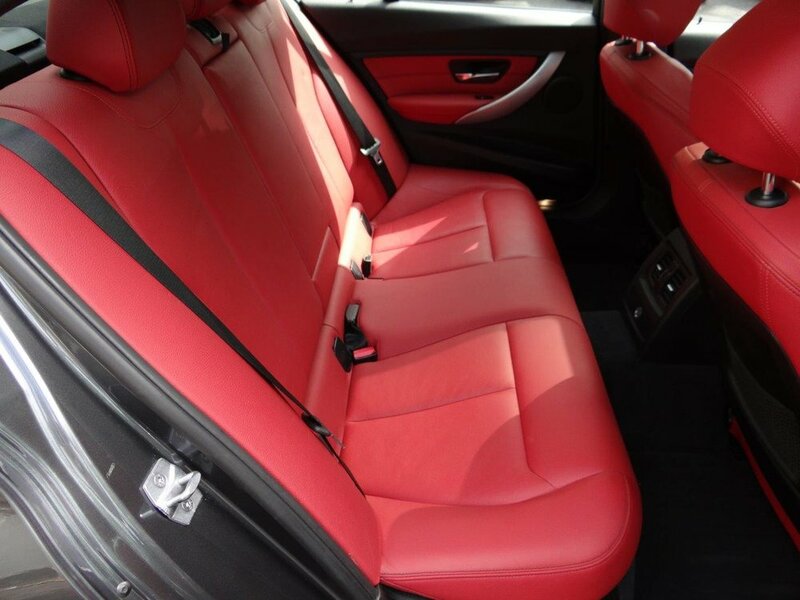 Beautiful color combination BMW 335i xDrive. 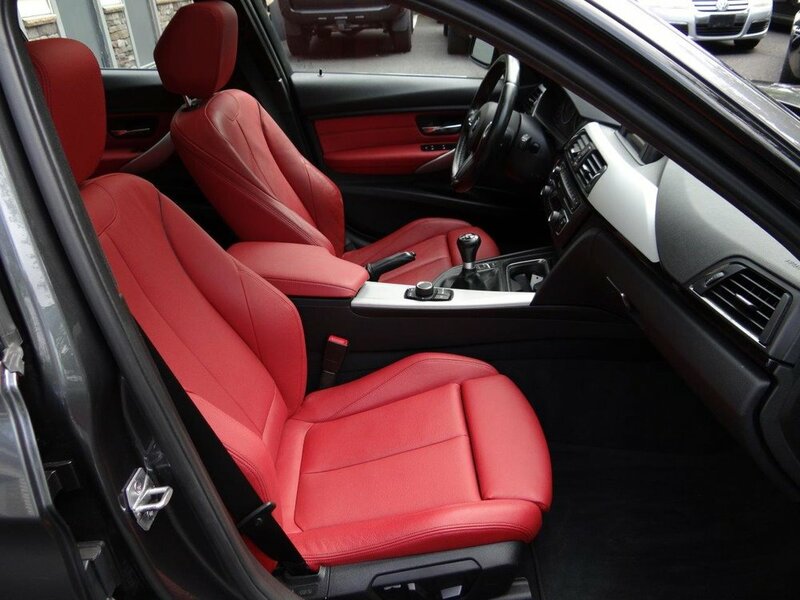 This turbo BMW features a 6-speed manual transmission, all wheel drive, and the M-Sport package. 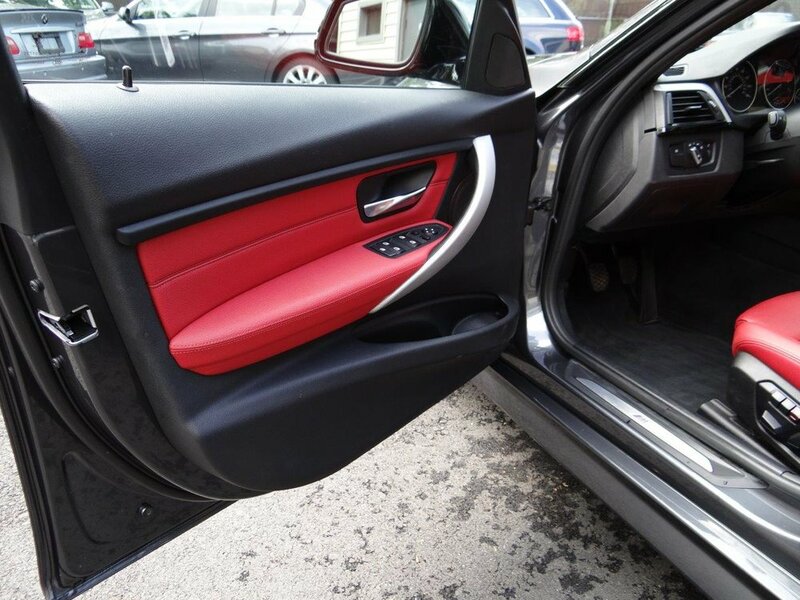 Mineral Gray with Coral Red interior is a stunning combination. 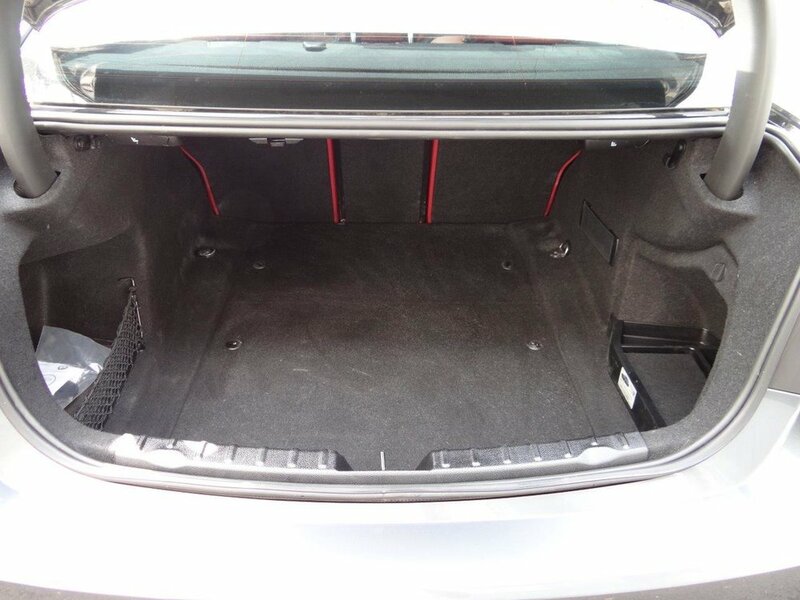 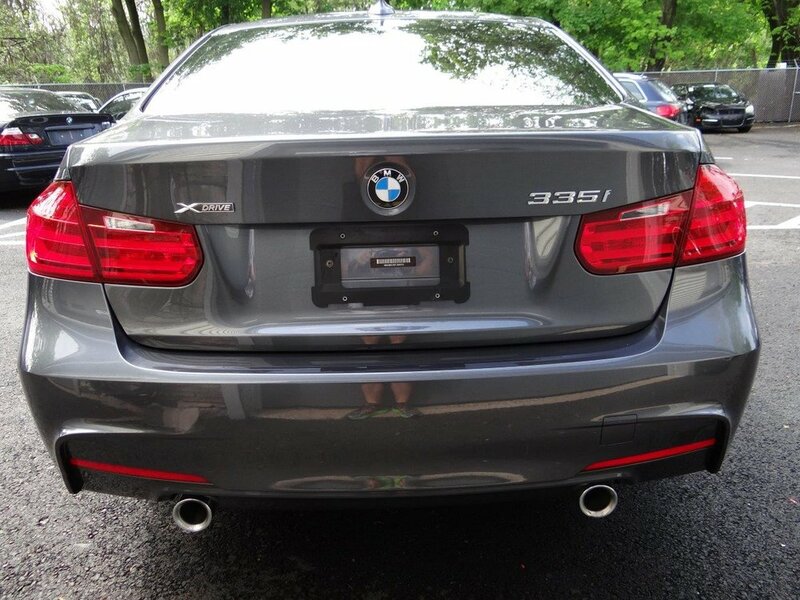 This 335 appears to be well takes care of showing little to no marks on the interior or exterior. 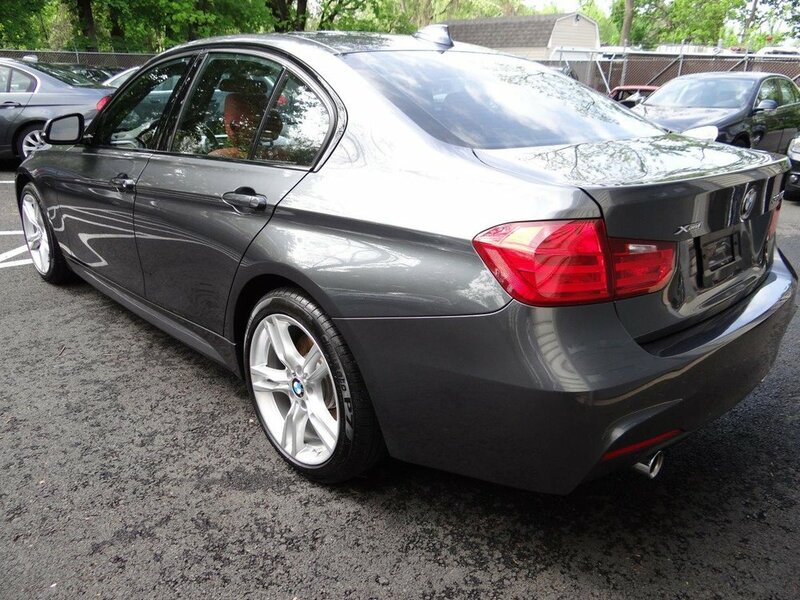 The M-Sport wheels have no curb marks and feature like new Pirelli run-flat tires. 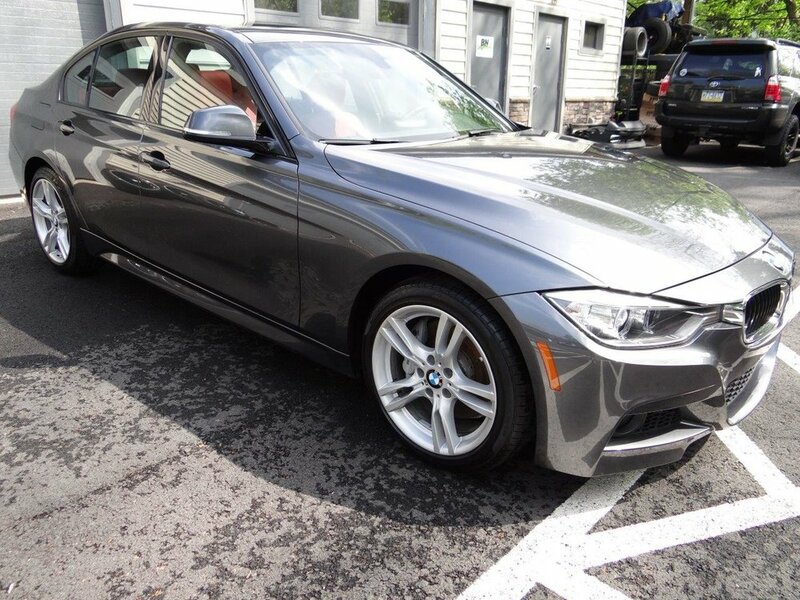 This BMW also features power/heated front seats with memory, split folding rear seats, aluminum hexagon interior trim, rain sensing wipers, adaptive xenon headlights, dual climate control, bluetooth, steering wheel controls, keyless entry and push button start. 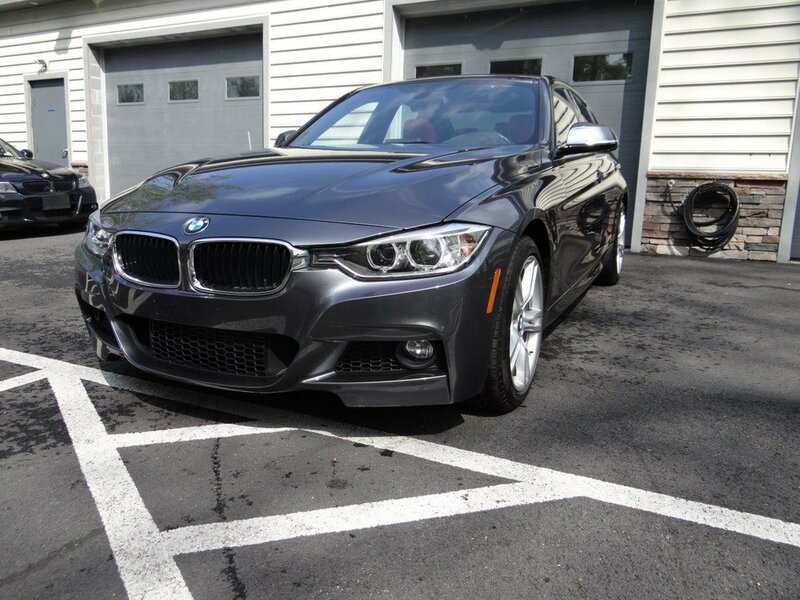 The M-Sport package includes different front and rear bumpers, shadowline black trim, and 18" M-Sport wheels.